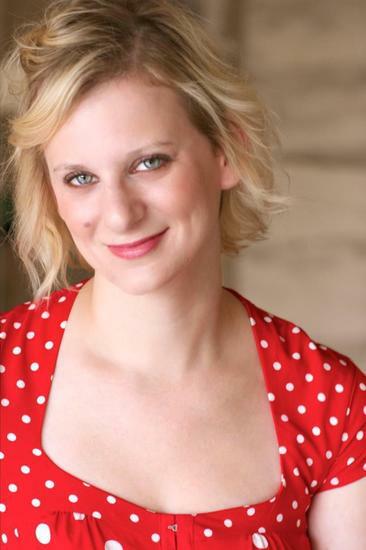 Christina Cigala is an LA based playwright, director, and producer. She works in theatre, TV and film in LA, New York, Dallas, San Antonio, and Houston. She has a BA from Baylor and an MFA from the Actors Studio. She is a founding member of the Hollywood Fringe and hopes to continue to help build theater and community in Los Angeles.